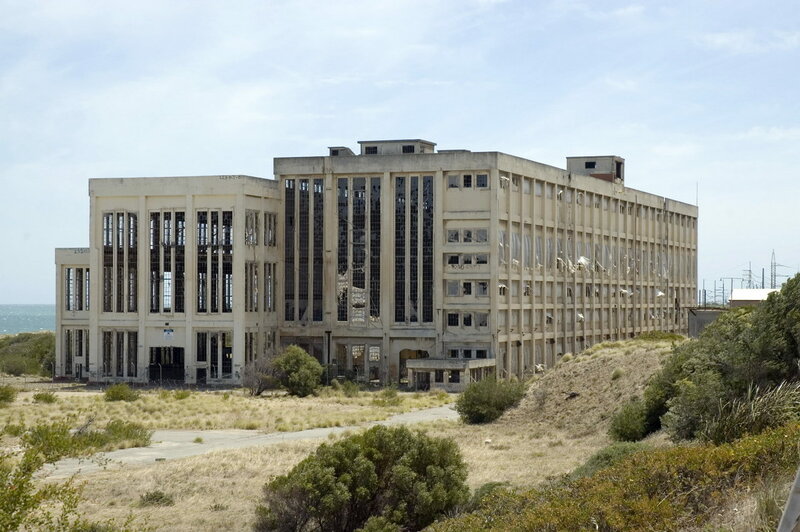 According to recent updates, the plan for the renewal of the South Fremantle Power Station has been given the green signal. The official announcement was made by Lands Minister, Terry Redman. The project, which is part of an urban development plan, is expected to have a significant and positive impact on the lives of West Australians residing near the coast. As stated by Redman, the South Fremantle Power Station restructuring plan is one of the largest urban development plans to get approved by the City of Cockburn. The renewal of this plant will eventually open up doors to the establishment of a new coastal city approximately 4 kilometers to the south of Fremantle. The present area around the power plant stretches all the way from South Beach to Port Coogee and is, soon, expected to become a key urban location. Estimates indicate that the area will boast of 6000 homes and 12000 people within the next 20 years. The first developed lots in the Robb Jetty precinct are already expected to go into sale in the first quarter of 2015. The approval of the renewal plan presents itself as a key factor in furthering the overall coastal development plan, according to Lands Minister, Terry Redman. He believes that the project will play a primary role in filling up the market gaps. The restructuring of the plant will open up doors to the creation of a ‘one of a kind’ urban location with a wide array of housing options on offer, without sidelining the region’s industrial heritage. Soon, the region is expected to evolve into an active urban center as the former power station will play home to commercial, residential, and retail space. The plan for the restructuring of the power station was developed by LandCorp, with support from the City of Fremantle, the City of Cockburn, the Heritage Council, Western Power, Synergy, and the Department of Transport. The same entities were also responsible for developing the surrounding industrial sectors, which were part of the Cockburn Coastal Project. The power station is considered to be a West Australian Icon and in 1997, had been established as a heritage site in the State Heritage Register. The project, with regard to the State Government’s (Department of Planning) Directions 2031 and Beyond policy, serves its purpose as a solution to counter the challenge of a growing population in Western Australia.